Doherty Potatoes in Burt, Co Donegal have been growing and supplying high quality potatoes for two generations. This family run business has continued to evolve with the times and their state of the art facility allows them to provide an efficient and excellent service. Doherty potatoes grow a range of different potato varieties including Rooster, Kerr’s Pinks Queen’s Maris Piper, Fianna, Golden Wonder. 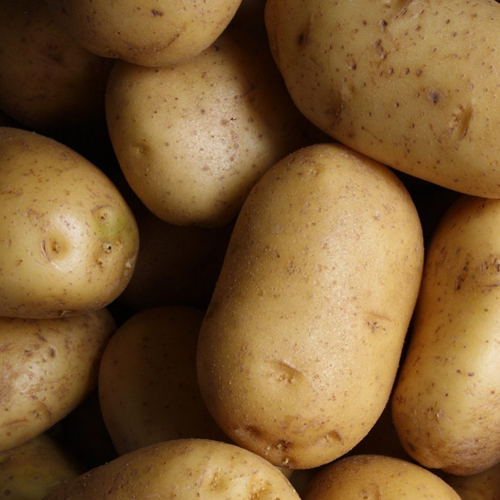 As well as growing ware potatoes for consumption, Doherty Potatoes also specialise in growing certified seed for their customer base nationally which they have built up over the years.